Two bags of fragrant peaches sat on my counter last weekend. They were too good to refrigerate, and too many to eat. They needed to be consumed ASAP or they were destined to wind up like too many peaches do in our house: mush. Icky, brown mush. 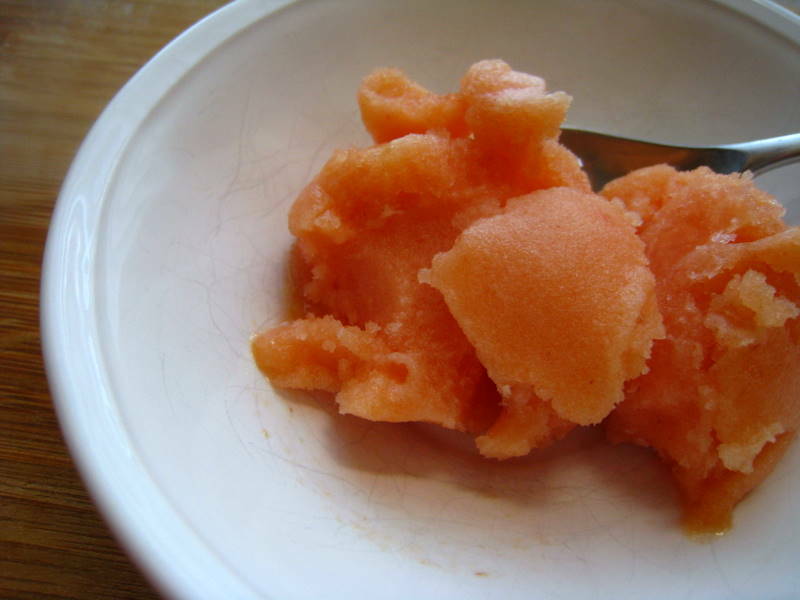 This peach sorbet was wonderful way to end the peach season. We may have another week of peaches left in St. Louis, if I’m lucky. If not, I’ll be at peace with it. It would be impossible to take a peach and top this, unless you simply take a bite of one, of course. The explosion of peach, star anise and white wine is intense here. “Imagine the best white sangria you’ve ever had, and turn it into sorbet,” says the introduction in Gourmet Today. 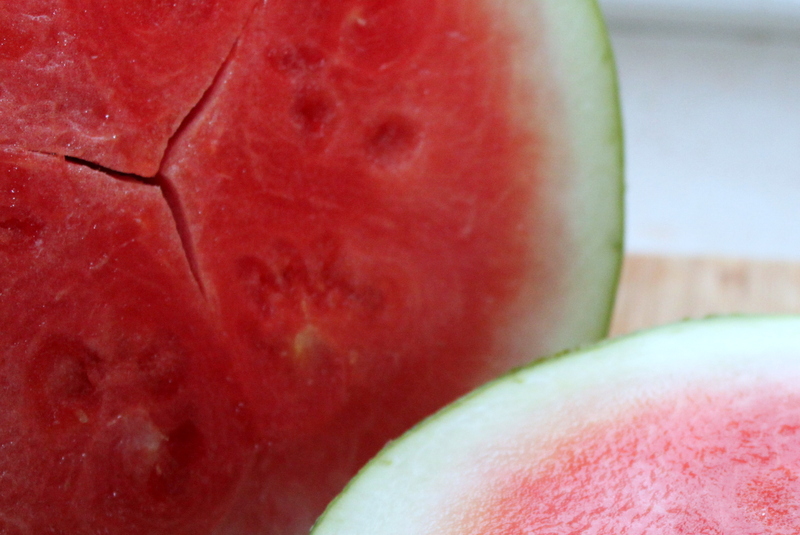 These final sweltering days of summer call for something cold, sweet and fruity. I just finished the last bowl of sorbet. I’m chalking this up as one of my favorite finds this year. Toss peaches with lemon juice in a 4-quart heavy pot. Stir in sugar, star anise, and 1 cup wine, bring to a simmer, and simmer, covered, until peaches are tender, about 5 minutes. Discard star anise. Working in batches, transfer mixture to a blender and puree (use caution when blending hot liquids). Force puree through a medium-mesh sieve into a metal bowl, pressing hard on solids; discard solids. Stir in corn syrup and remaining 1/2 cup wine. Refrigerate, uncovered, stirring occasionally, until cold, about 1 hour, then cover and refrigerate until very cold, 6 to 8 hours. Freeze sorbet in ice cream maker. 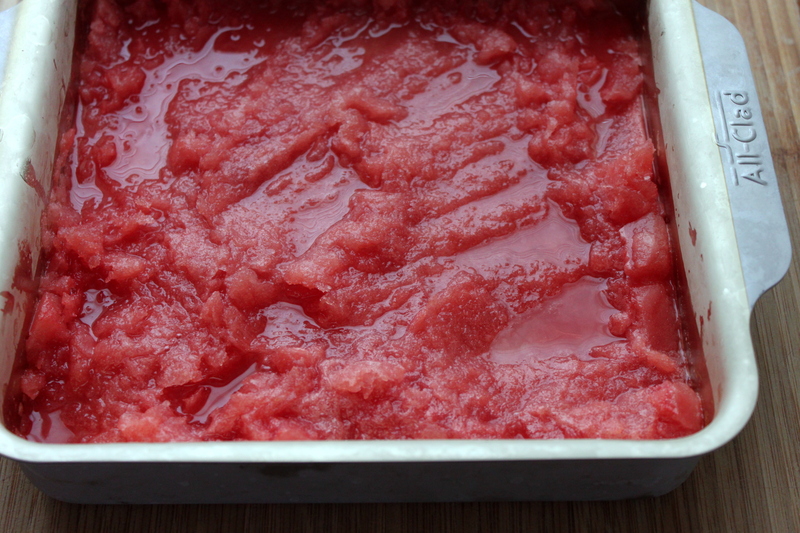 Transfer to an airtight container and put in freezer to harden for at least 1 hour. 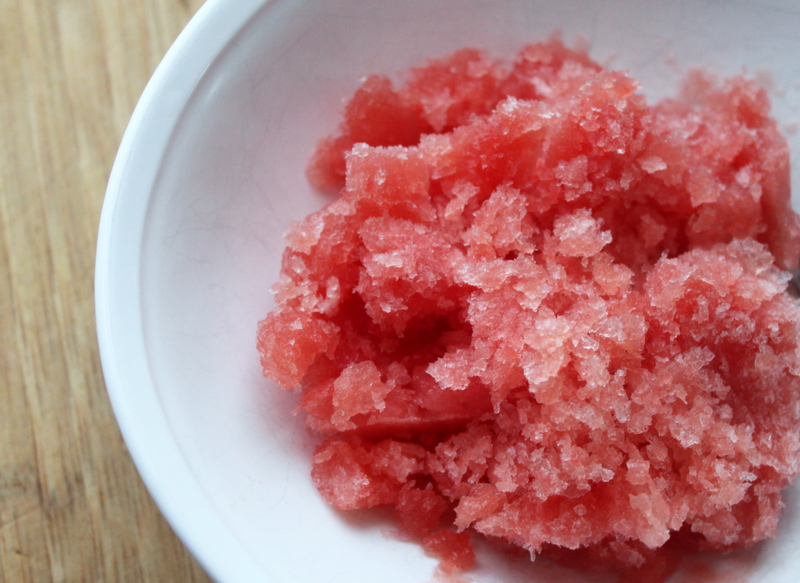 Sorbet keeps for up to one week. When this came out of the oven I wondered if anyone would want to try it. I wasn’t thrilled by the fact that the crust was crumbly. Or that the port wine and plums had oozed onto the parchment paper. Or that it looked a little too much like stewed beets. I let it cool while we had leftover Indian food. Then I sliced up a piece, put a dollop of ice cream beside it and tasted. Well? Yum. I loved the deep plum flavor. 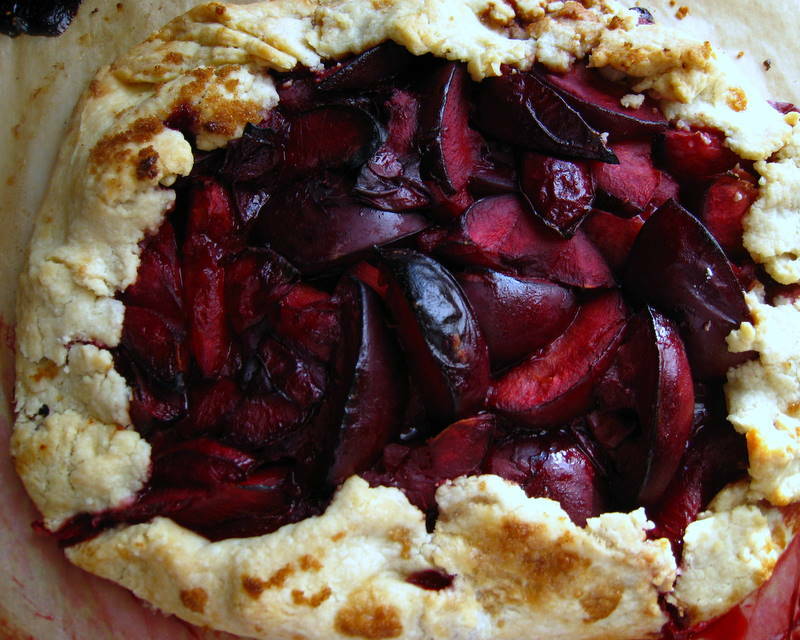 Port wine is reduced to a syrup and tossed with plums before they get piled onto the crust and into the oven. The result is a little rustic, and very sophisticated. 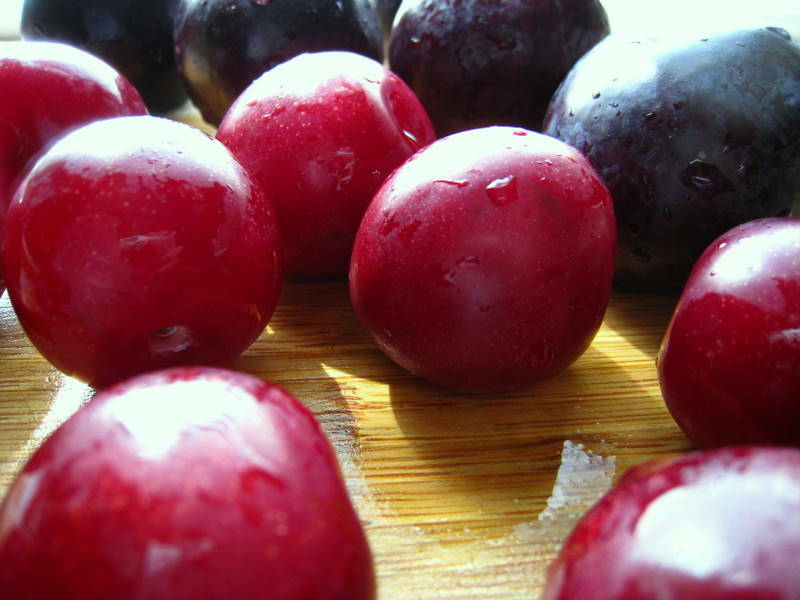 And it uses these gorgeous plums.